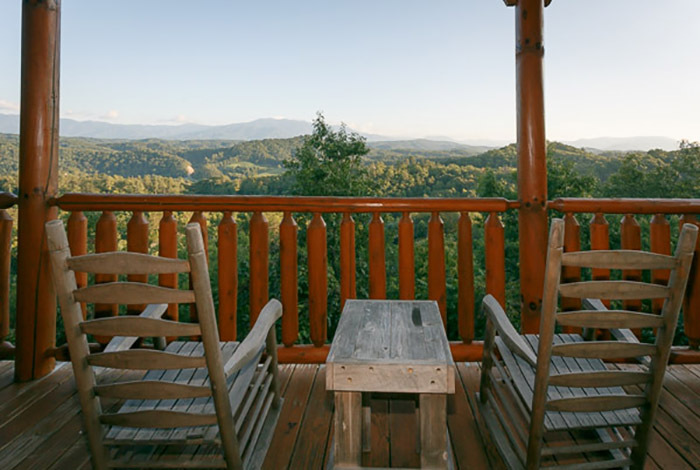 In case you're prepared to become mixed up in nature's excellence, than Heavenly Memories anticipates you. 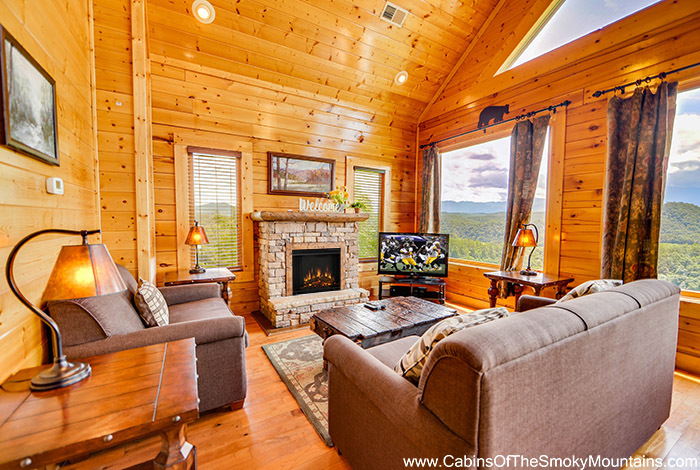 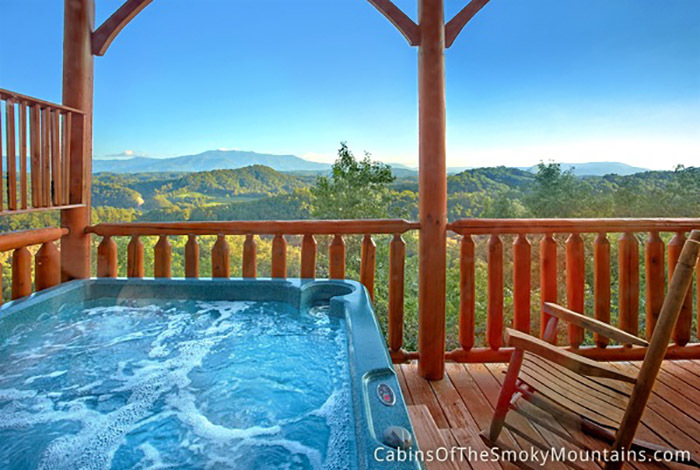 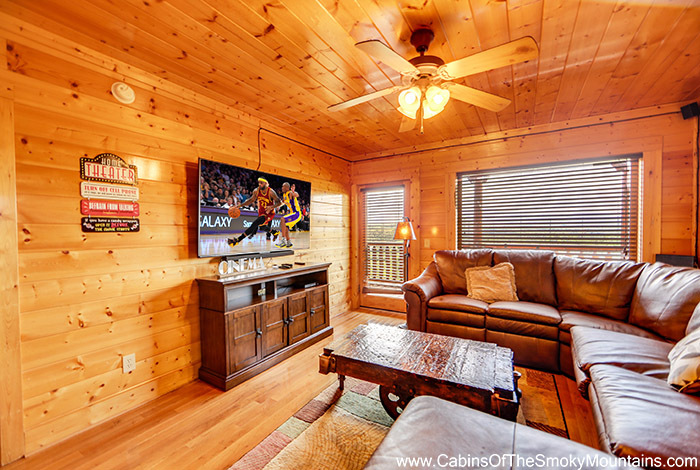 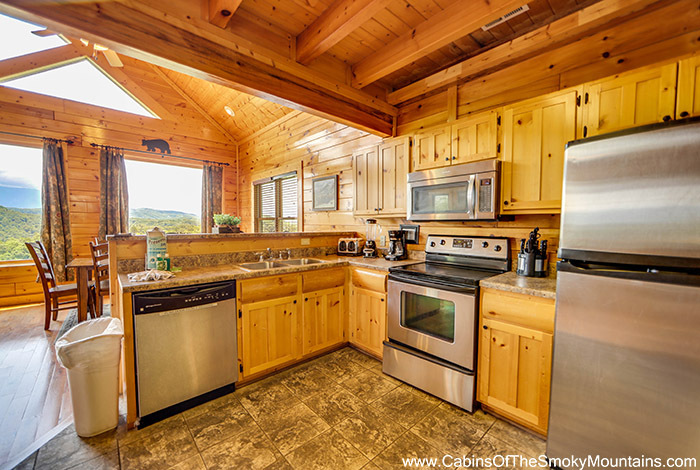 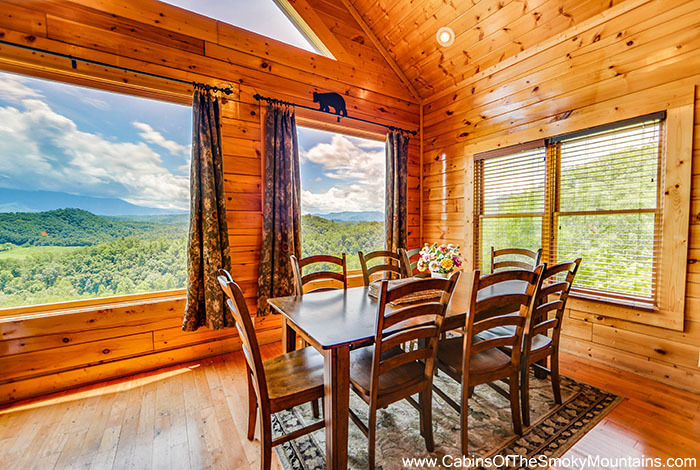 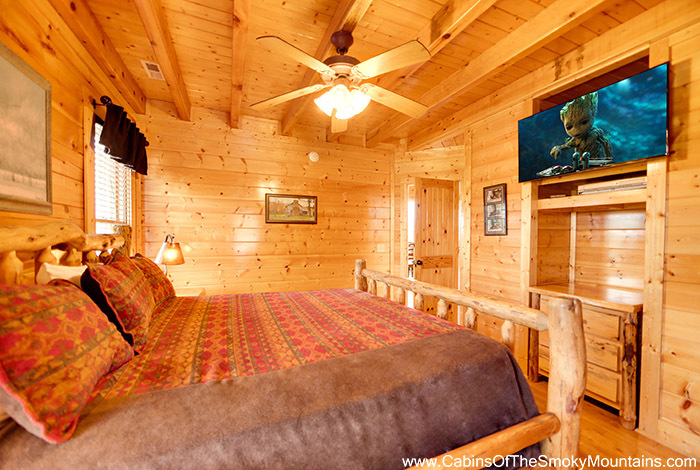 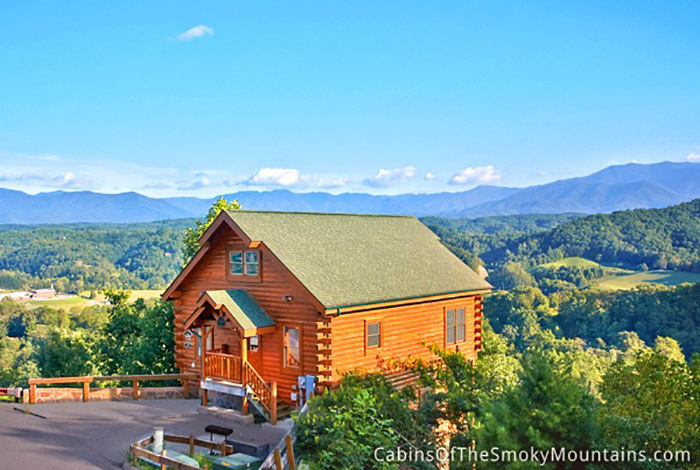 This stunning Pigeon Forge lodge is decked out like no other. 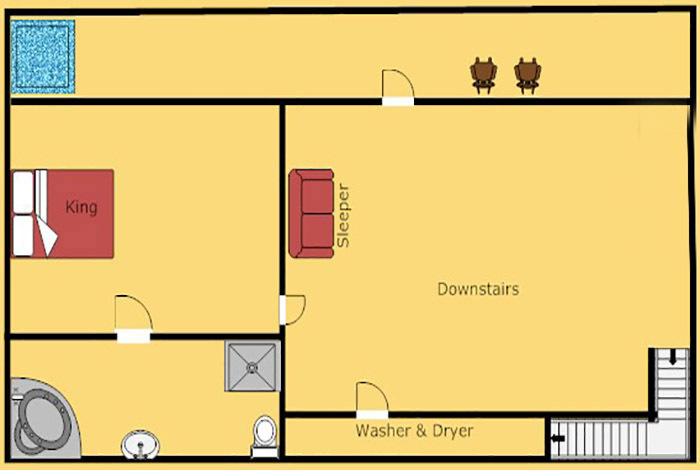 Two lord rooms, each with digital TV with DVD ,and a shower with flew Jacuzzi tub. 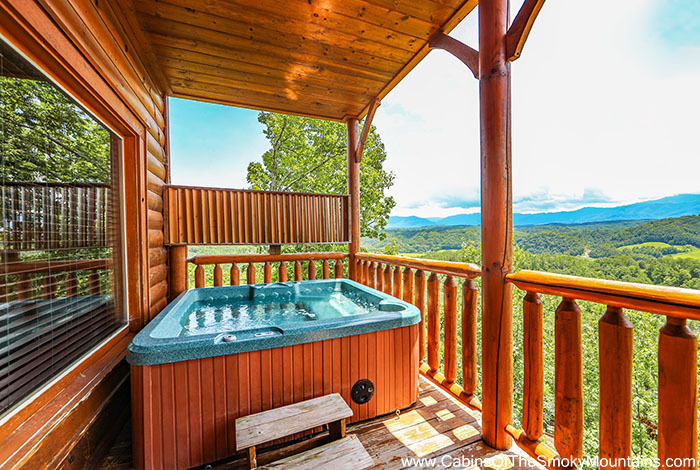 Appreciate the outside from your deck and unwind in your own hot tub or rock your considerations away in the rockers to stare off into space high above everything. 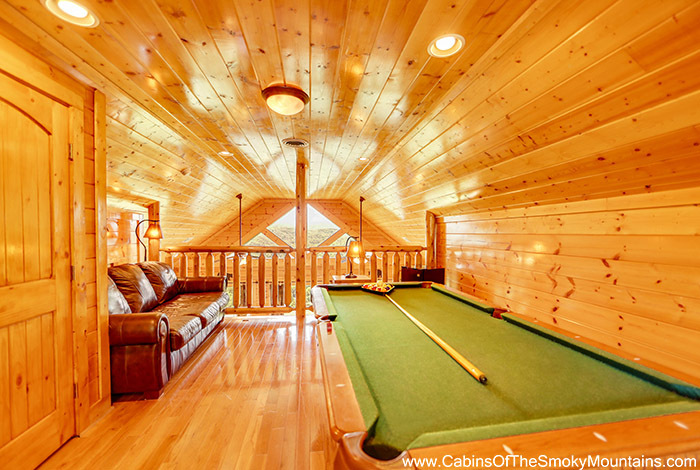 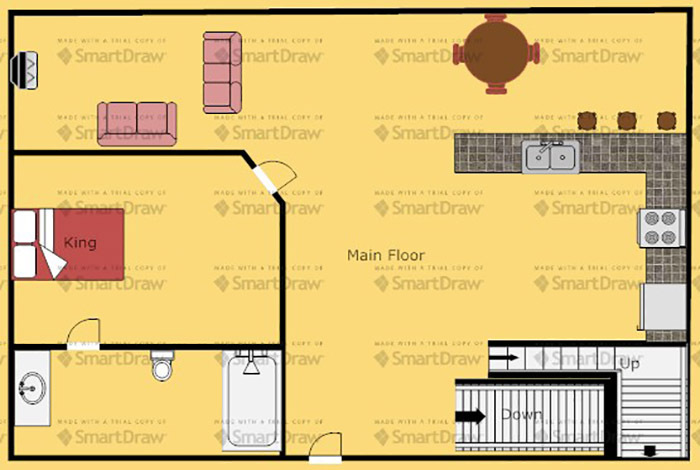 In any case, the highlight of Heavenly Memories is the amusement room, loaded with pool table and air hockey. 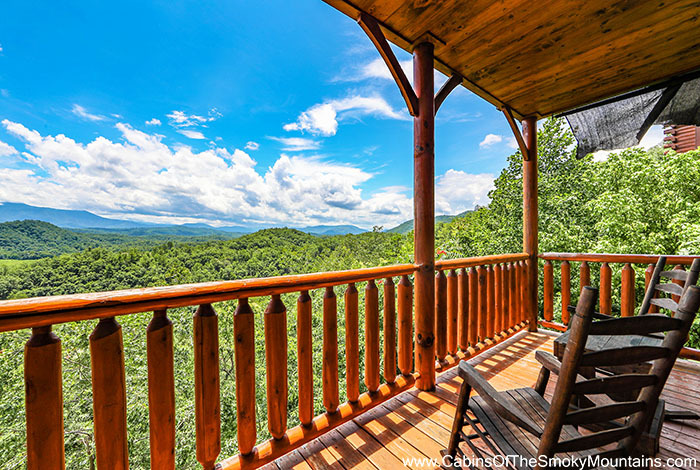 Also, when the time desires nature, downtown Gatlinburg, Dollywood, and the Great Smoky Mountains National Park are minutes away. 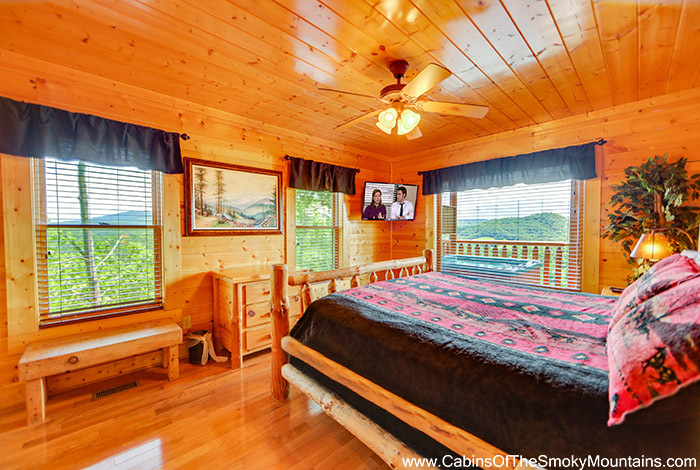 Benefit as much as possible from your next excursion at, Heavenly Memories! 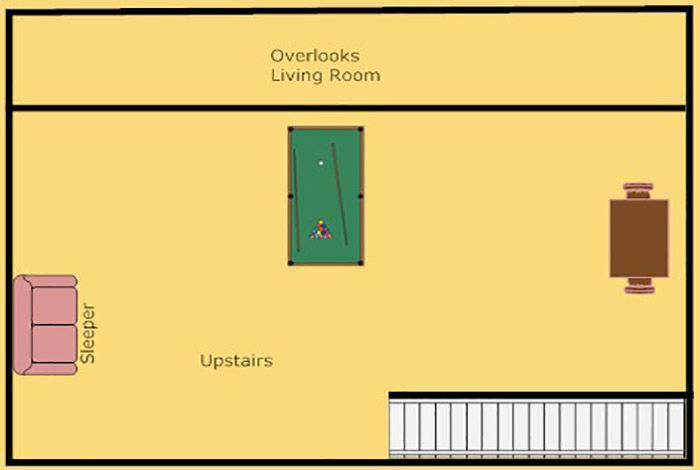 *Formally known as "Villa Pallazo"